When should I lower the price? Reader Question: My broker wants me to lower my price. The home has been on the market for less than a month for the price of $249,900. She wants it to be $239,900. I cannot go any lower because I have a mortgage and a home equity loan in the amount of $160,000. What should I do? Cathy F.
Monty’s Answer: Hello Cathy, thanks for asking. Pricing a home is never an easy task. The market is constantly changing, every home is unique and worth different prices to different buyers..
Review this article about valuing a home. It suggests that your agent’s opinion of value is just that, an opinion. To properly react to her pricing suggestion, your key task is to determine if her opinion is accurate. 1. Get a sense of how the market is reacting to your home by listening to prospect’s comments. What have people commented about who looked at the home? How many people came through the house? How many people looked at it and bought a different home? If no one has looked, was it because prospects perceived the price is too high? Was it because there have been no prospects in your market segment yet? Ask her these questions. The answers will provide some clues. 2. Who established the asking price? Did other agents present an estimate of value? Did your selected agent present a written document that compared the features of your home with the features of homes that have sold recently in the neighborhood? These properties are “comparable sales.” Did she present other homes currently on the market that are competing with your home for the buyers? Examining the features of these homes to compare them with the features of your home is one of the key exercises in determining a range of value. 3. Real estate agents often lump all the houses of similar size together and do not consider the style of the home when comparing properties. They forego making “adjustments” for feature differences in the comparable sales. When the outcome (your net equity) is so crucial, if this has not been done, ask her to help do it now. This article about challenging appraisers explains the key features, the importance of using the same style of home and how to calculate the differences in the value of the features. Here is a companion article with additional information. 4. How is the market behaving in your neighborhood? Knowing the number of similar homes for sale or coming for sale and the number that sell annually will allow a calculation to learn the sales rate. For example, if 20 homes like yours sell each year and there are 300 either for sale or expected to come up for sale (based on the prior years forthcoming new listings), the data suggests a 15 years supply (300 for sale/20 annual sales equal 15 years). Another example; there are 10 similar homes for sale or expected to come on the market and history shows 10 will sell during the year, this data suggests the supply and demand are equal. While the market is a moving target, the second example indicates there is a better chance of a sale, sooner, and at a higher price. If these tips came to you here for the first time, you were entitled to more than a verbal request to make a $10,000 decision. Your agent has this information at her fingertips. Expect solid answers of your representative. Accepting a recommendation on reducing a home’s price without data is risky business. You made the comment, “I cannot go any lower”. While your finances are what they are, the marketplace is cruel in the respect it does not consider your personal situation. This article, titled “Timing your real estate move,” provides additional information. Many of the recent “expert” real estate articles suggest home prices are increasing. Perhaps, your timing is too early. In summary, selling a home is a process, not an event. 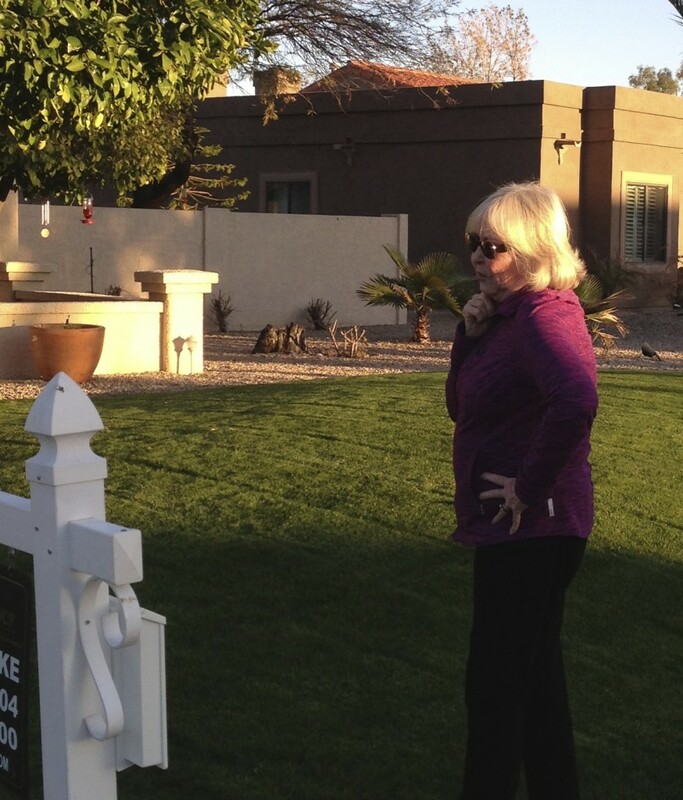 Understanding these tips gives sellers’ knowledge and confidence to make good decisions. Adjusting the price of a home during the process is a good practice, but only with a complete understanding of the market and how to react to it. I hope this information is helpful, Cathy. Ask me other questions. I wish you success in the sale of your home.